Rotork’s new generation of electric actuators, the IQ3 range, are a culmination of the company’s 60 years of industry leading R&D and innovation. Islandmonkey was involved in a number of projects designed to launch the product range and explain its unique features and benefits to the end-client. 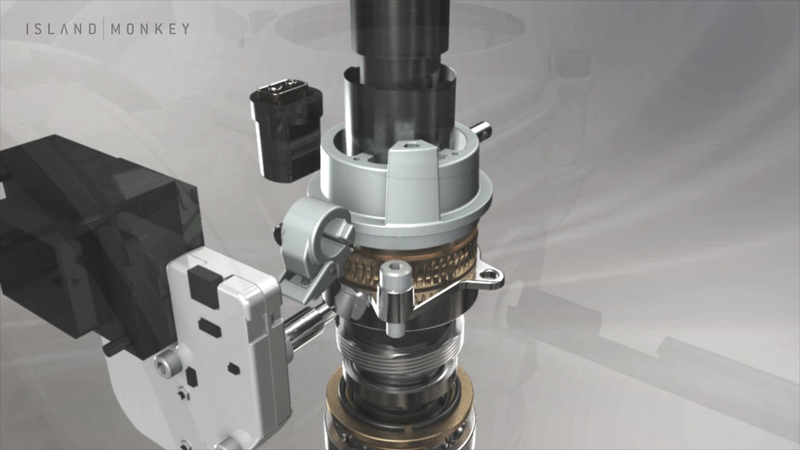 This Rotork IQ3 range actuator build animation started as an experiment, but ended up being used during presentations, before meetings and on SourceTV.